We have been informed by the hotel that they cannot provide any more space. 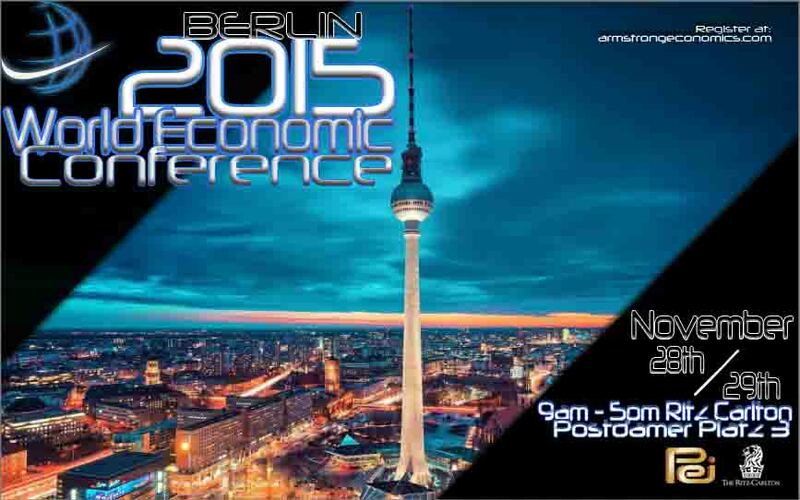 Those interested in Berlin should book it now. Seating will be closed shortly.